Our Long Beach, CA branch serves communities in Greater Los Angeles including the San Fernando Valley, Palmdale, Lancaster, Calabasas, Oxnard, Pasadena, Beverly Hills, Hollywood Hills, and Los Feliz. It also oversees operations in Orange County and beach cities such as Manhattan Beach and Malibu. ECAMSECURE is experienced in working with a variety of industries, particularly commercial and construction. It is the innovator in customizable security systems as a temporary or permanent solution to job site crime. ECAMSECURE provides video analytics, systems integration, internet protocol cameras, time-lapse, mobile video units, and virtual guard services with remote video monitoring to keep an eye on your property. Our alarm monitoring is offered via ECAMSECURE’s UL-Listed Command Center and can be added to most of our security packages to provide an extra layer of perimeter protection. All services can be customized to fit your needs and budget. Managing ECAMSECURE’s sales team, assisting with questions and pricing, while still maintaining a full workload of his own clients, is not a problem for our seasoned sales manager. 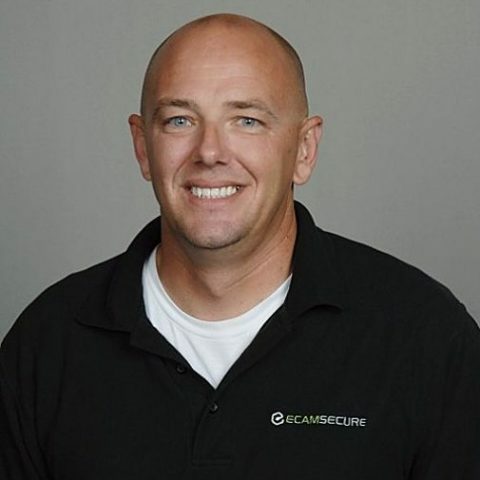 Terry, an Illinois State University graduate, has been a part of ECAMSECURE for more than 15 years. His expertise is providing a total security solution to our clients by customizing packages to fit their needs and budget. 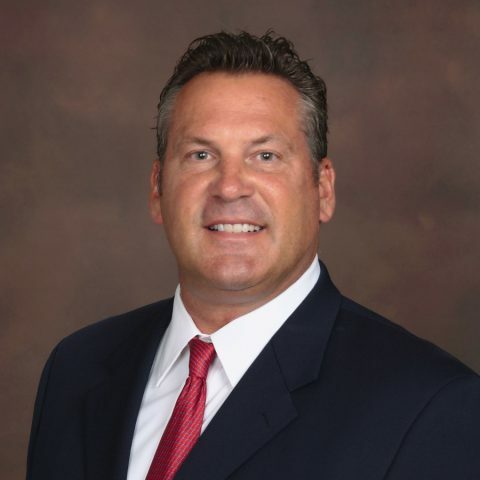 Terry oversees our sales operations throughout California, Arizona, Nevada, and Texas. In his free time, Terry volunteers as an active member at the United Association of the Deaf, American Society for Deaf Children, and for the National Autism Association. Jesse brings years of experience in technology and installation to ECAMSECURE. His knowledge of the mechanics and installation of our mobile surveillance units certifies that his projects are done correctly and efficiently. Guard your workplace against theft by calling us today for a free site evaluation.